A soulful singer-songwriter by the name of Juto is making his first appearance on our platform today with a new single titled “Fling”. The Missouri-born artist, who records and produces all of his music using his phone, has linked up with Family Reunion, who’s quickly become one of my favorite genre-bending artists out of the Chicago scene. Together, the two trade lyrics about the frustrations of wanting a serious relationship while your significant other may not see things the same way. They package their longing for love in silky harmonies that float above Juto’s mellow production, letting their vocals melt into each guitar strum. 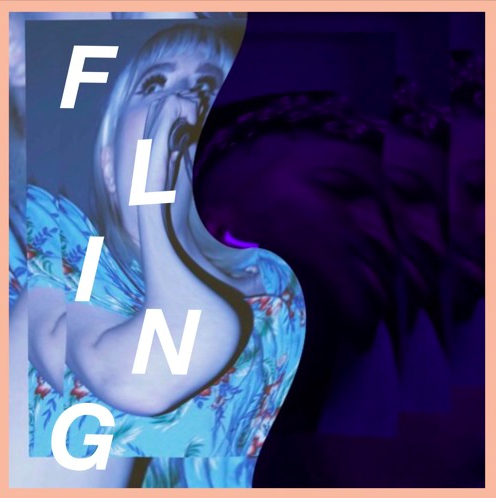 Juto previously released a solo version of “Fling”, and while that version of the track is already strong, bringing Family Reunion into the mix feels like a natural, finishing touch. If you like what you hear, Juto has a ton of other music up on his Soundcloud already (be sure to check out his rendition of Daniel Caesar’s “Best Part” while you’re at it), and he’s also been teasing new material over his Instagram. With a forthcoming project titled “Velvet” in the works, this is definitely not an artist you should be sleeping on.